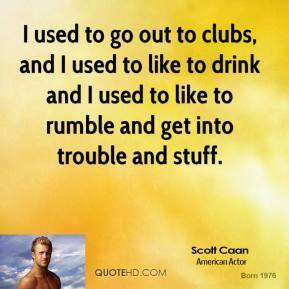 Men should have rough hands and be strong. 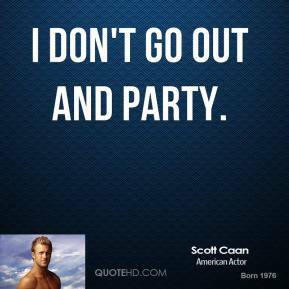 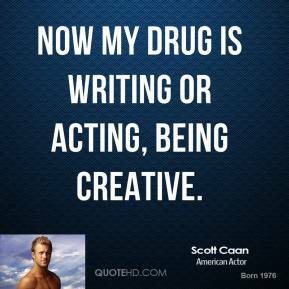 Now my drug is writing or acting, being creative. 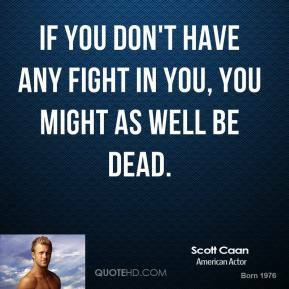 Sometimes I wish I didn't have somebody in my family who's in the business. 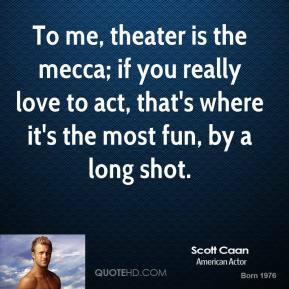 To me, theater is the mecca; if you really love to act, that's where it's the most fun, by a long shot. 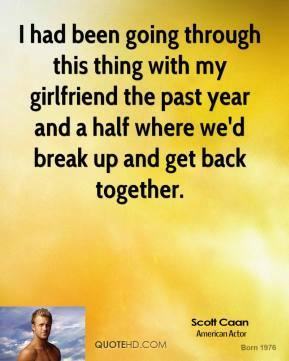 I had been going through this thing with my girlfriend the past year and a half where we'd break up and get back together. 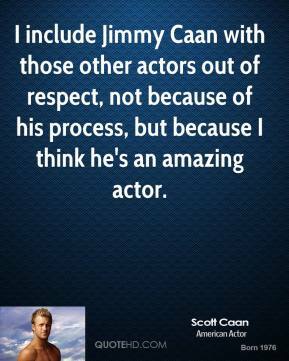 I include Jimmy Caan with those other actors out of respect, not because of his process, but because I think he's an amazing actor. 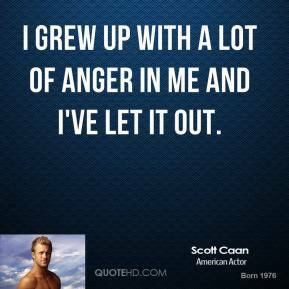 I grew up with a lot of anger in me and I've let it out. 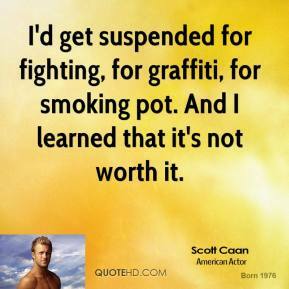 I'd get suspended for fighting, for graffiti, for smoking pot. 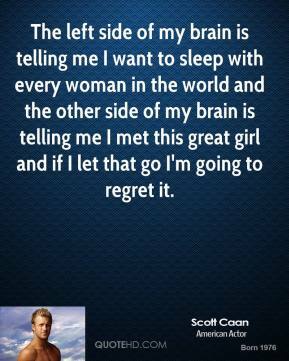 And I learned that it's not worth it. 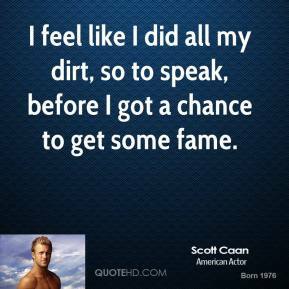 I feel like I did all my dirt, so to speak, before I got a chance to get some fame. 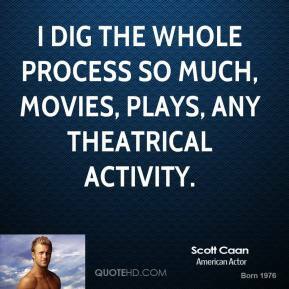 I dig the whole process so much, movies, plays, any theatrical activity.